A phone case for the Galaxy S9. Choose out of three colors: Black, White and Transparent. Print your own photo on the back of the case. Do you also want to pimp your Galaxy S9? Then you found the right place here at GoCustomized! We offer you soft case covers in three colors: Black, White or Transparent. 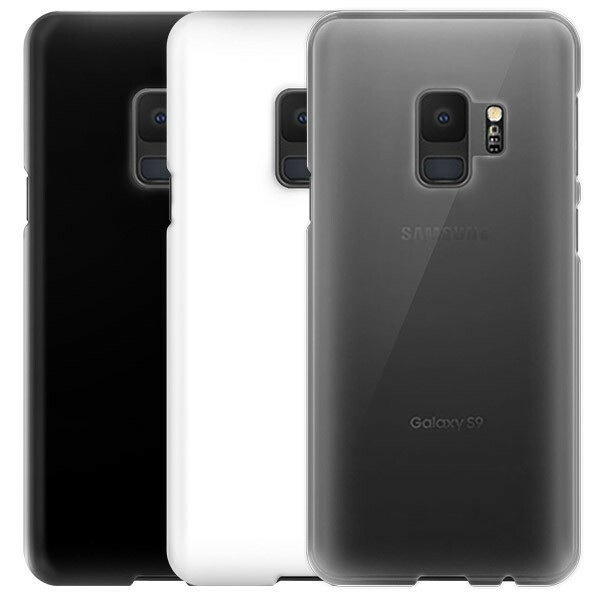 Because the Galaxy S9 is not known for the perfect protection of the phone, it is always a good idea to have a phone case around your Galaxy S9. The softcase fits perfectly to your phone, so that it can maintain its elegant shape. In addition, you can keep using the phone optimally, because all buttons and connections remain easily accessible through the cutouts in the case. How can I make a Galaxy S9 case? Making a nice softcase case is done within a few minutes. Click on the 'start now' button. When you get to the next screen, the design menu, you have the choice to upload your own photo. You can upload photos from your own computer, but also from Facebook and Instagram. If you have added your own photo, you can adjust it to the correct size. 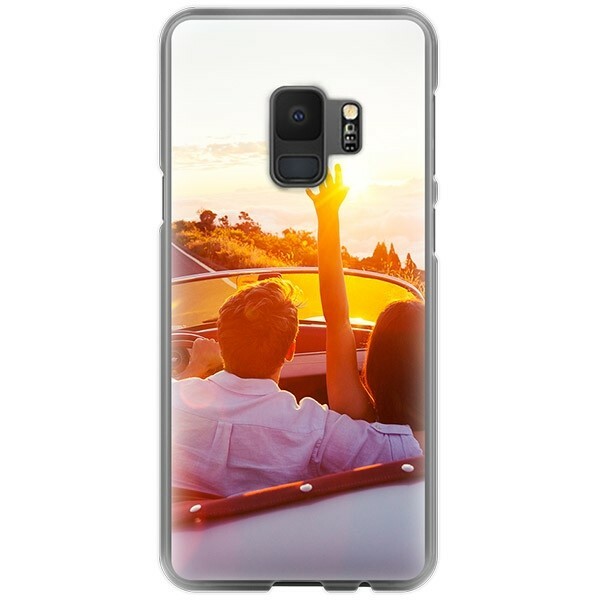 You can also add your own text, so that your Galaxy S9 case is completely personal and unique! 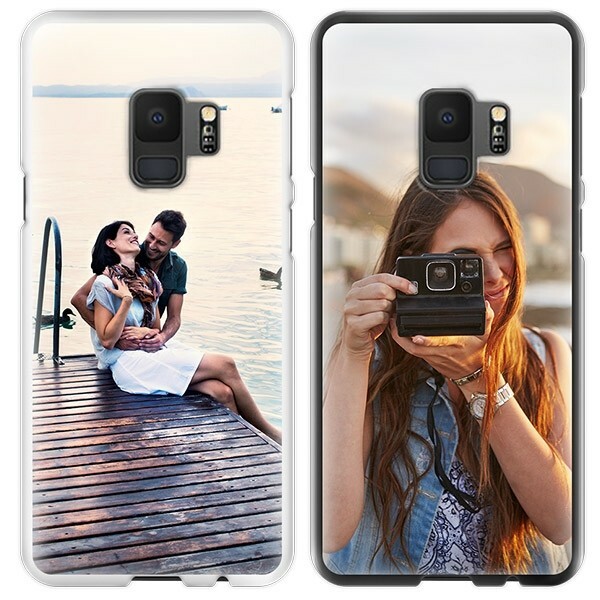 Are you finished with designing your Samsung Galaxy S9 case? Very well! Then all you have to do is to place the order. Are you completely finished with designs? Then you can place the order immediately. We will get started as soon as possible and make sure to deliver your personal case as quickly as possible. If you have any questions during your order or during delivery, please send us an email! We are happy to help you! Start designing your own Galaxy S9 case now!